This is, without a doubt, my favorite gardening book. 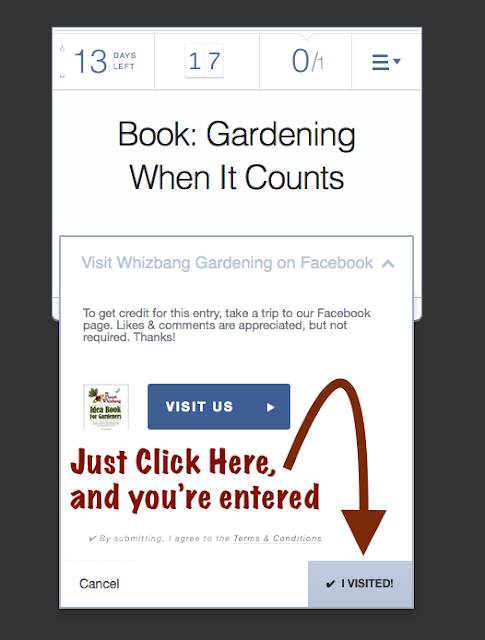 I'm giving away three copies of Gardening When It Counts to three fortunate people in this contest. The only problem with the book is the title. It suggests that the book is a gardening book for preppers. Well, if you're a prepper, you'll definitely want a copy of this book. 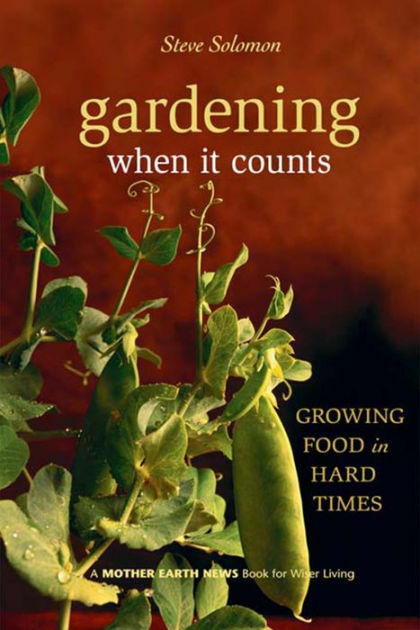 But if you're just a regular ol' gardener like me (or a beginning gardener) you're also want a copy of this book. 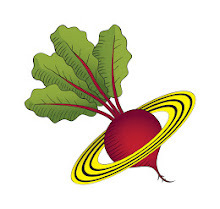 It's a practical, informative gardening book for any kind of vegetable gardener. This contest is limited to US residents only. Three winners will be randomly chosen by Rafflecopter. Winners will be notified by e-mail and have 24 hours to respond (by e-mail) with their mailing address. If you do not respond in 24 hours, you will be disqualified and another winner will be chosen by Rafflecopter. Thank you. Thanks for the great giveaways. Now, if I could only win one!